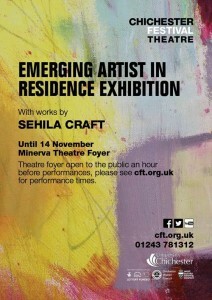 my exhibition at the Minerva Theatre in Chichester. 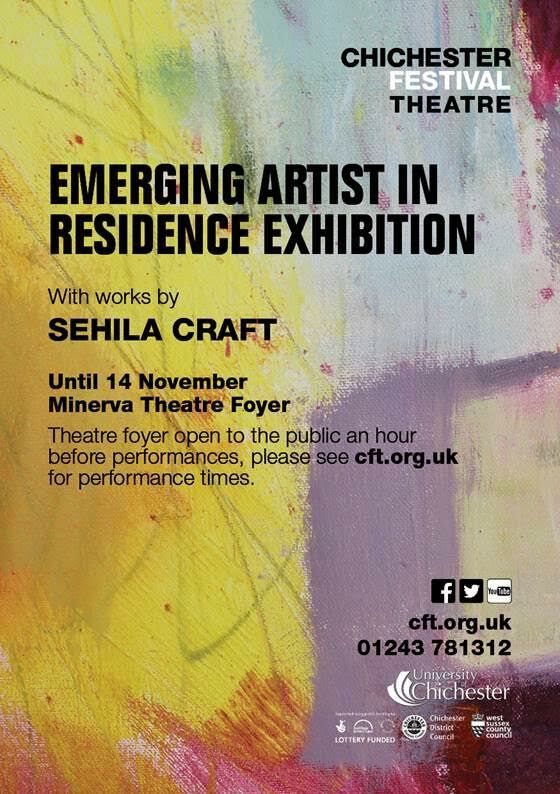 This entry was posted in CFT Residency by Sehila.Craft. Bookmark the permalink.